The minutes of the controversial Council meeting at World Sailing’s AGM in Florida last month were approved in an extraordinary conference call Friday. The controversy arose following the publication of the draft minutes of the meeting at the World Sailing Annual Conference in Sarasota, Florida, that changed the Olympic event and thus the classes to be used at the Paris Olympics. 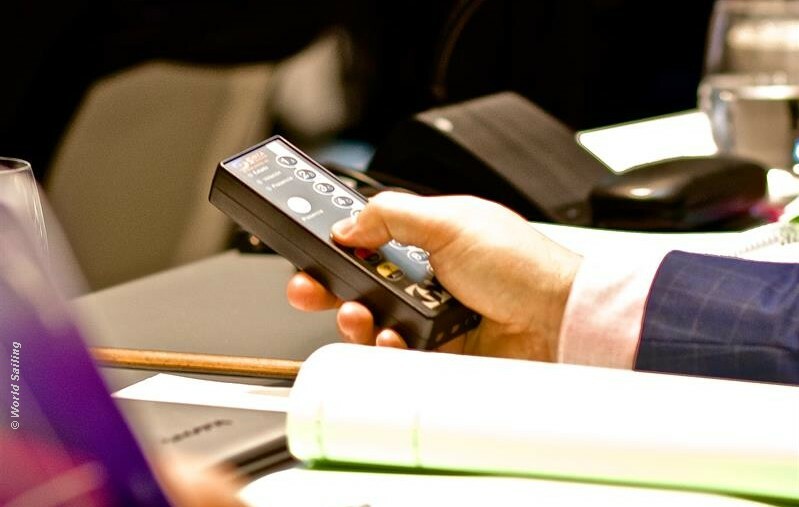 Four members claimed that their votes were incorrectly recorded by the electronic voting system – this effected the result of the vote and changed the event/equipment to be used at Paris 2024. Richard Gladwell on the New Zealand Sail-World.com website has done a minute-by-minute, in depth breakdown of what went on at the World Sailing voting farrago . . . very interesting. Is this the end of it . . . can World Sailing really claim to represent world class sailing ? World Sailing – Curiouser and Curiouser!